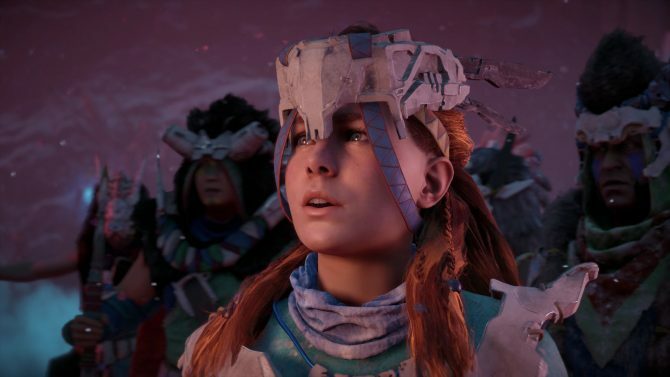 When it first released in early 2017, Horizon Zero Dawn from Guerrilla Games instantly became one of the PS4’s must-have games thanks to its lush visuals and beautifully-realized world. One of the most iconic elements of the game came from its impressively-detailed machines, and now those machines have come to life in miniature form thanks to the work of LEGO expert Marius Herrmann. 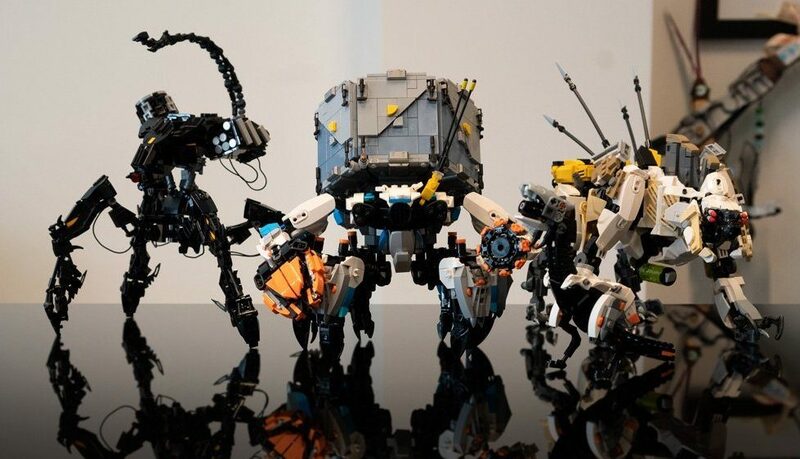 Over on their Twitter page, Guerrilla Games shared several images of a gift from Herrmann that adapted several of Horizon Zero Dawn‘s machines into LEGO form. The miniatures made by Herrmann include the Watcher, Sawtooth, Corrupter, and Shell-Walker. 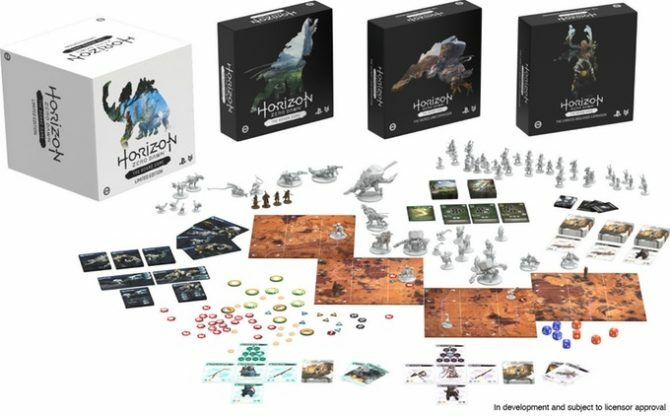 As you can see from the images below, the LEGO miniatures are impressive recreations of the iconic enemies from Horizon Zero Dawn and remarkably accurate for being made from LEGO bricks. 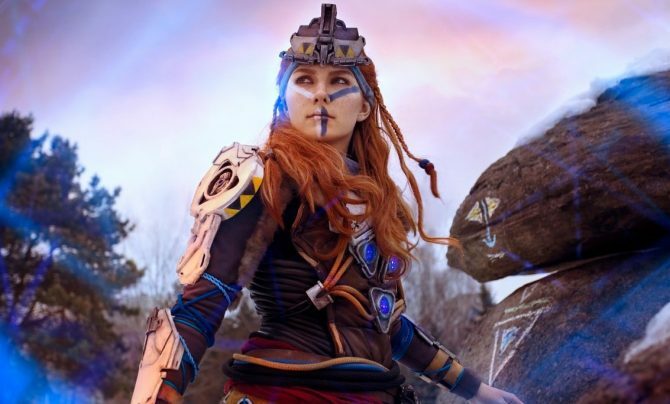 However, Herrmann is no stranger to adapting well-known game characters and scenery into LEGO, as he previously made a LEGO figurine of Spyro the Dragon, a diorama from God of War, and many other scenes. 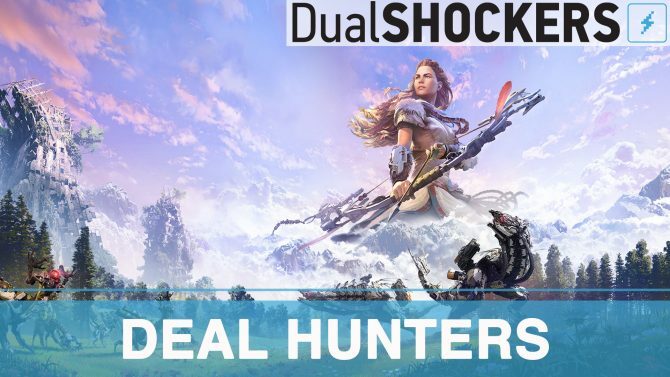 Now of course for the real question; when are we getting Horizon Zero Dawn 2, Guerrilla? Or, at the very least, when do we get the official LEGO sets so that we can build these machines on our own? Marius (@SteppedOnABrick) dropped by the studio yesterday to deliver his amazing builds of the Corruptor, Shell-Walker, Sawtooth and a little Watcher!